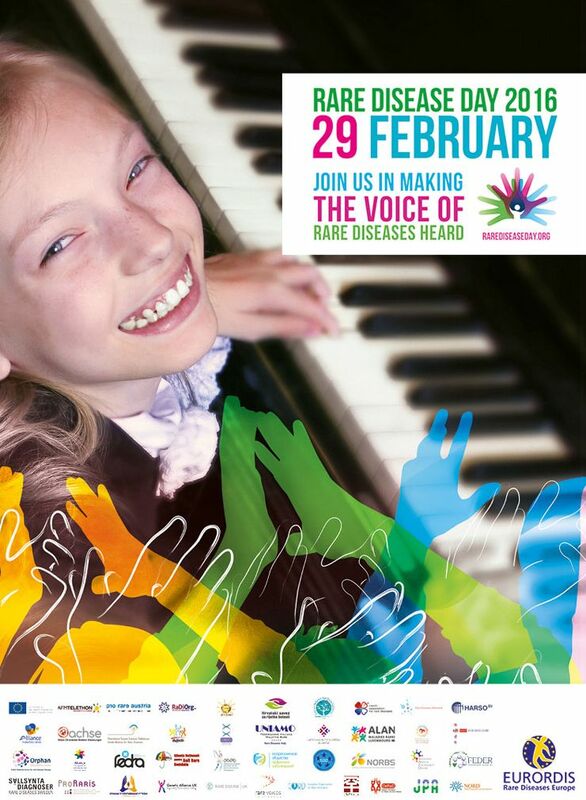 Rare Disease Day 2016 will take place on the 29 February 2016, a rare day in itself! The main objective of the Day is to raise awareness of rare diseases and the impact they have on people’s lives. Take a look at the new RareDiseaseDay.org website! 2016 marks the 9th edition of this patient-driven movement. Thousands of events will take place across all continents, reaching people living with a rare disease and their families around the world.